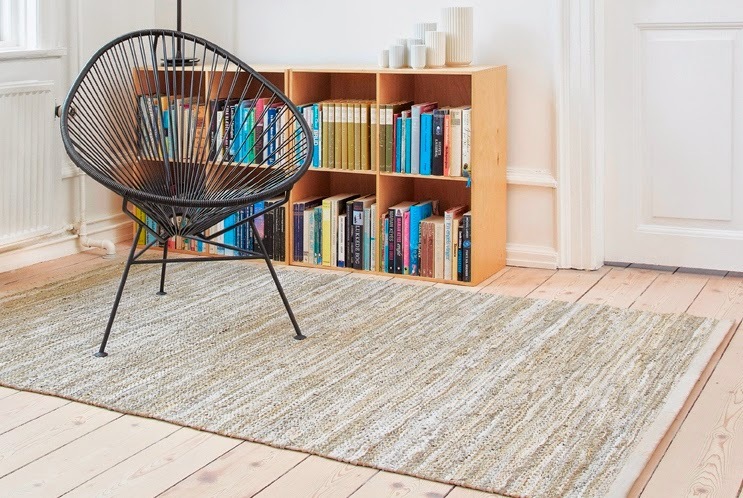 This floor rug is our idea of a different protective and decorative mat for the floor. With the high quality material and uniqueness, the floor mat has been designed to be both sustainable and functional. Whether it's in the bathroom, in the hallway, in the kitchen or as a decoration or protection under furniture, the floor mat is practical and easy to maintain. Daily cleaning: Vacuum clean the rug as needed. Do never vacuum clean the rug with the brushes. Alternatively, shake the rug outside. Never beat on the rug. To remove stains, rub the rug very carefully with a damp cloth.